A desk drop deliverable for the launch of downloadable content pack: Mob of the Dead for Uprising. This story line takes place within Alcatraz Island and features infamous prohibition era gangsters. The idea was to create a hidden "escape pack" for when a mobster breaks out of Alcatraz due to zombie attack and what he might need to survive in civilization. Playing off this theme, certain deliverables were created that provided information to the journalists. A bespoke hit list was created with each journalist's name on with a unique downloadable code to access prototype of the game. An old fashioned newspaper was created with content to explain all the games new features. 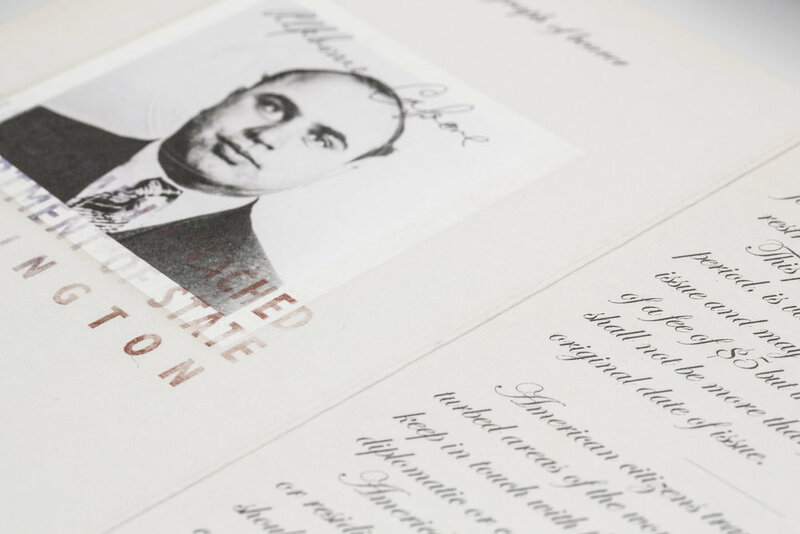 A roll of money and a passport, featuring famous gangster Al Capone, were also put into a cigar box for added theatre.